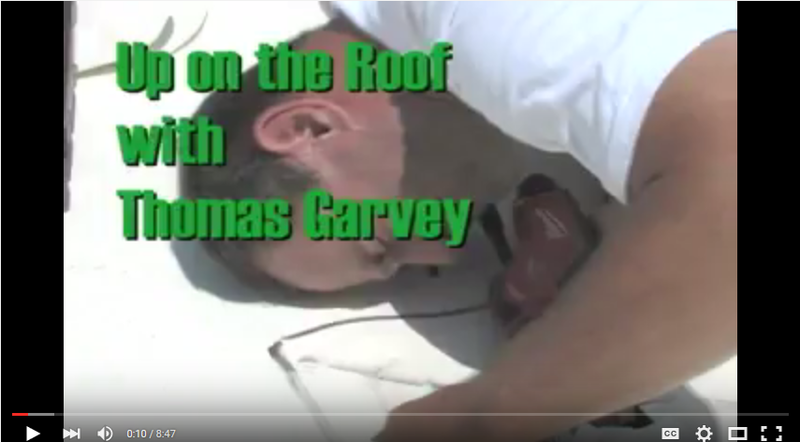 Garvey Roofing offers a wide variety of roofing services. 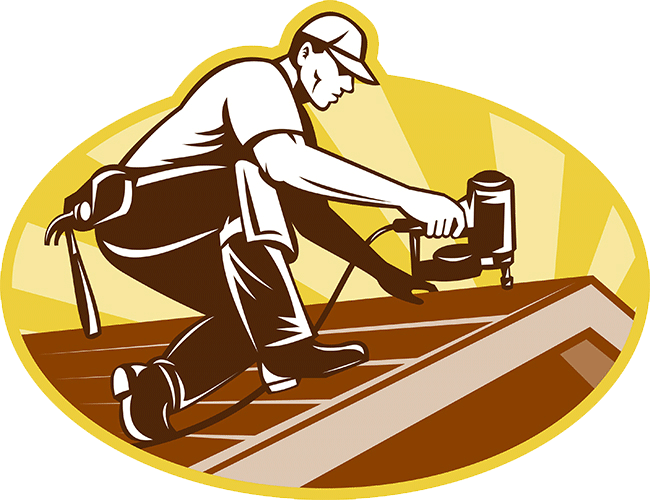 Every person, business, and company needs are different when it comes to roofing. If you don’t see a service that you need please CONTACT ME. With all our services we come out to you and do a Complete Inspection. We check for leaks, cracks, loss of granular material to making sure your roof has proper drainage. 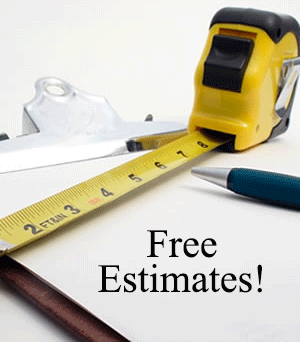 We are honest with our inspection, services, and price. 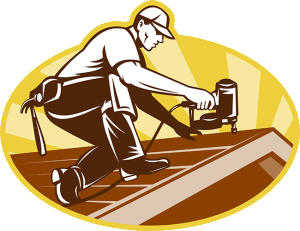 Sometimes you may not even need a new roof you may just need a repair. My goal is to make sure your roof is safe and stable when Mother nature decides to show up.